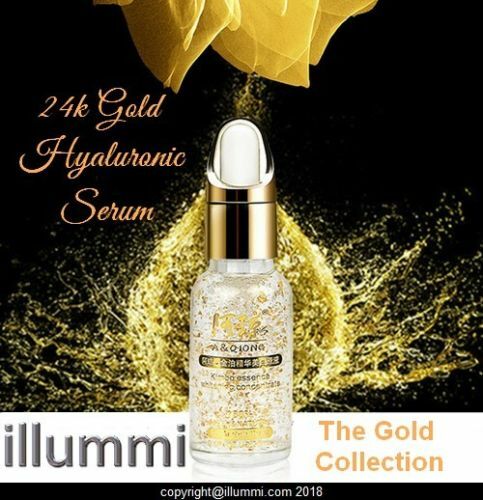 24k Gold Hyaluronic Acid Serum is most definately the one product you need to add to your skincare routine ASAP. Hyaluronic acid has been proven to plump the skin, minimise fine lines and reduce signs of dryness and dehydration. 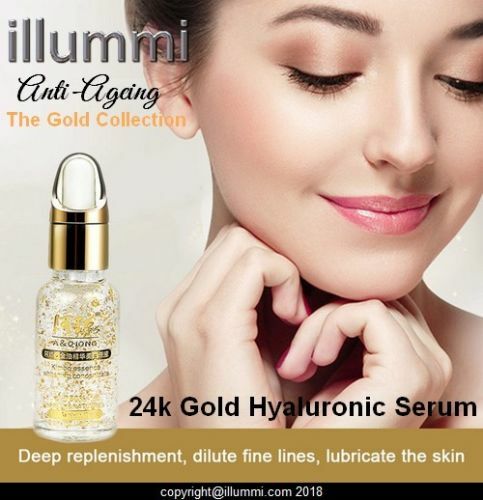 What are the benefits of using 24k Gold Hyaluronic Acid? 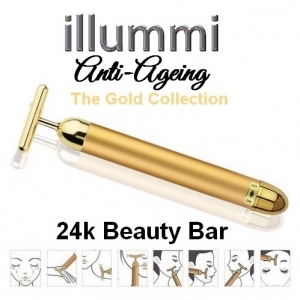 Once you start using our 24k serum you will notice smoother, less lined, more moisturised skin almost instantly and you will find your skin feels so much softer. Over time, fine lines and wrinkles will become less apparent, skin will maintain a youthful plump and supple feel, and be much less prone to showing signs of dryness and dehydration. 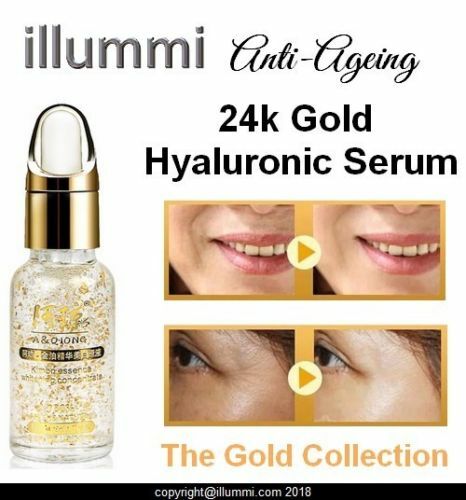 Use as part of your daily skincare routine this 24k Hyaluronic Acid Serum will naturally help your skin’s ability to look and act younger. 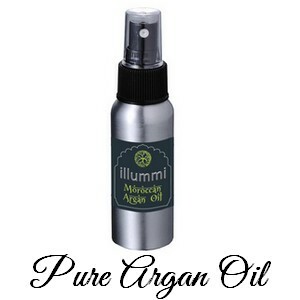 As always here at illummi, we try and test out all of our products and this one is a must have. 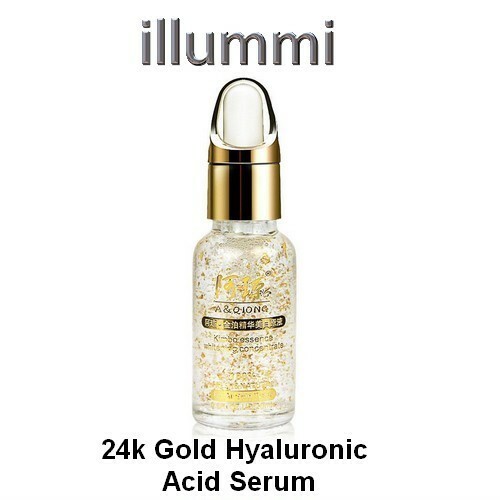 24k Hyaluronic Acid Serum can be applied after cleansing your face and before your moisturiser and eye cream. 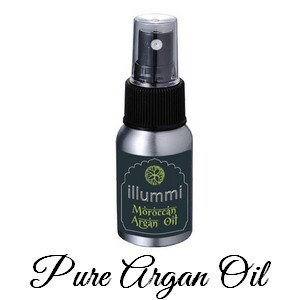 All you need is a few drops, and it will instantly sink into your skin. Are there any downsides to using hyaluronic acid? No not at all. It’s even suitable for extra-sensitive and acne-prone skin. Yes it does, and works quite quickly to. How many times a day should I apply it? You can apply it as many times as you wish.